Looking for an eight-person SUV, with larger than life performance? Enter the 2019 Ford Expedition, available at either the Courtenay or Powell River locations of British Columbia’s Westview Ford! Big on size, power, and luxury, the 2019 Ford Expedition offers seating for eight, best-in-class towing, and a number of spectacular technology features that help separate it from the pack. Read on to learn more about the largest—and dare we say best—Ford SUV ever! Starting at only $59,549, the 2019 Ford Expedition offers a wealth of ability and cargo room, perfect for all of your adventures. Contact the team at Westview Ford, and we’ll get you behind the wheel of this beautiful SUV. 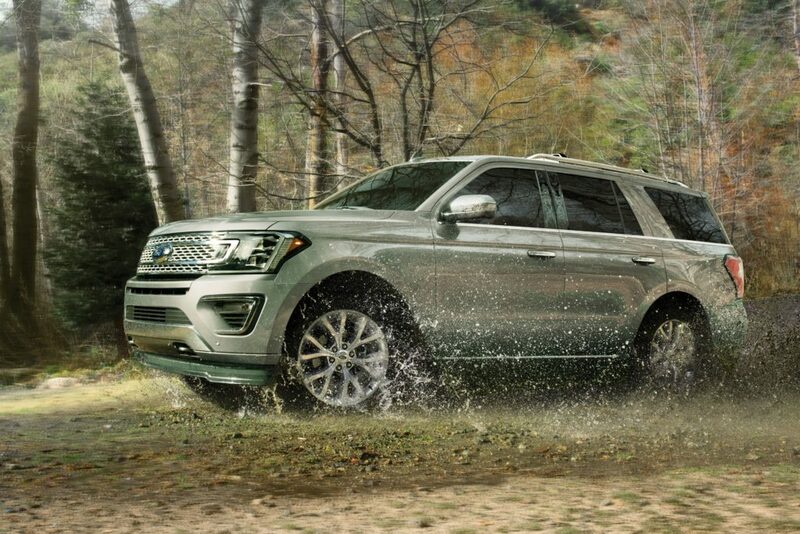 The 2019 Ford Expedition is more than powerful enough to tackle all of life’s adventures. A standard 3.5L direct injection EcoBoost® engine is turbocharged for strength and efficiency, producing 375 horsepower and 470 lb.-ft of torque—giving the Expedition a best-in-class max towing capacity of up to 9,300 lbs. 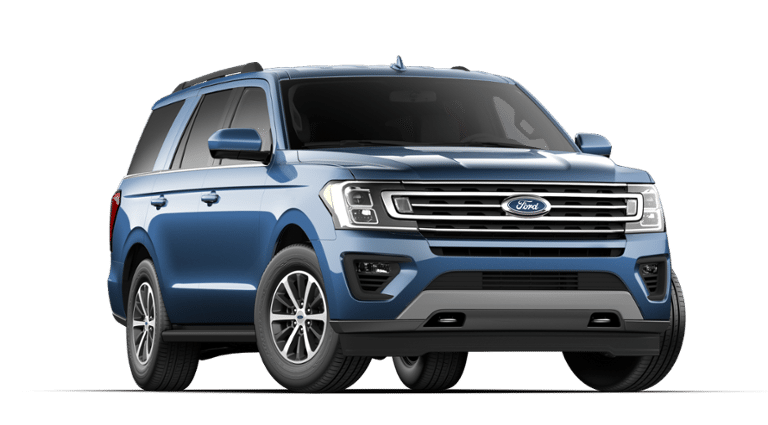 The 2019 Expedition utilizes Ford’s 10-speed automatic transmission with SelectShift®, ensuring an economical drive when necessary, but also allowing you to access the Expedition’s power when you need it. Putting the sport in sport utility vehicle, the 2019 Ford Expedition offers performance technology features like Terrain Management System™, as well as Hill Start Assist and Hill Descent Control, so you can feel confident taking your Expedition off the beaten path. The 2019 Ford Expedition is seriously spacious, offering a ton of room for cargo and passengers alike. 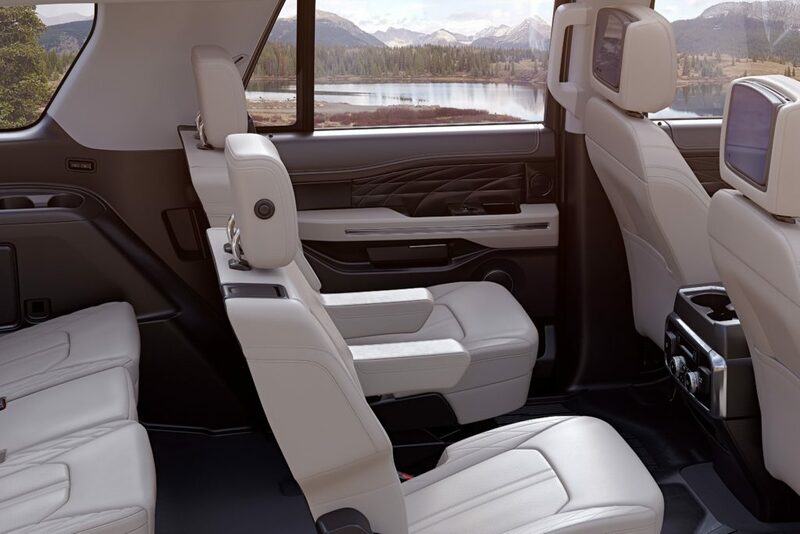 Standard PowerFold® and power-recline third-row seats offer convenience, while being part of the Expedition’s best-in-class second and third-row leg room. Ford utilized an advanced available cargo manager, providing smart spaces for cargo, keeping you organized. And while the 2019 Ford Expedition offers a great deal of room, each trim level is also available at a MAX trim level. This version is a foot longer, offering more cargo space and more passenger space, while still providing the same excellent perform that makes the 2019 Ford Expedition an incredible SUV in the first place. All that extra leg and elbow room is just the icing on the cake. The Expedition XLT comes standard with a 3.5L EcoBoost® engine, 10-speed transmission, and more than enough power to get you and your 8 passengers where you’re going in comfort. 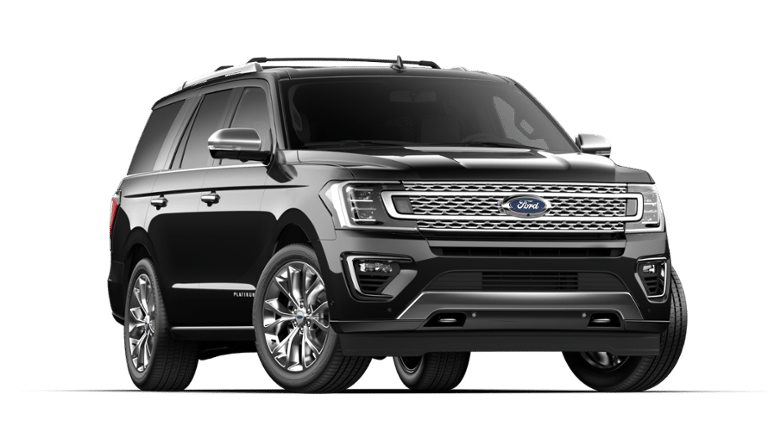 The Expedition Limited takes the stellar performance of the XLT and adds to it, including 20-inch machined aluminum wheels, providing an added dose of sporty style. Continuously controlled damping suspension comes standard, for the smoothest driving Expedition yet. The Expedition Platinum provides a driving experience full of luxury.